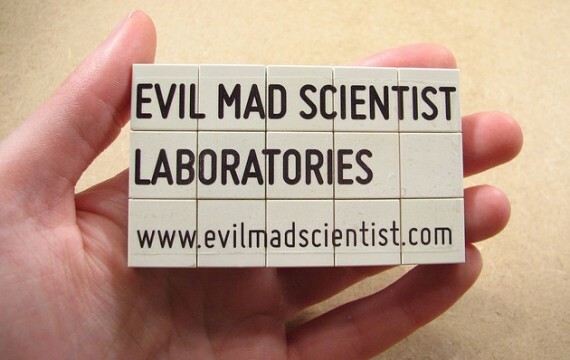 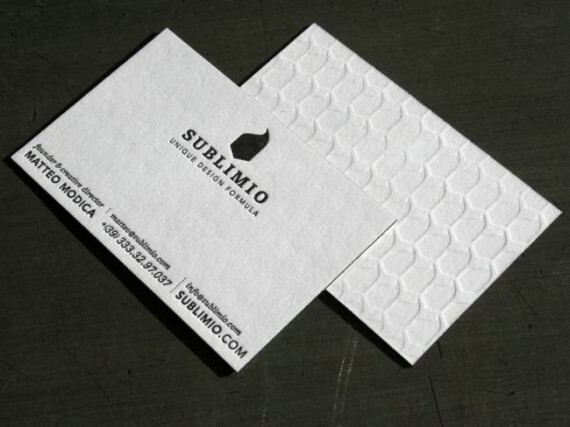 When it comes to promoting your business offline, with a unique design business card certainly helps. 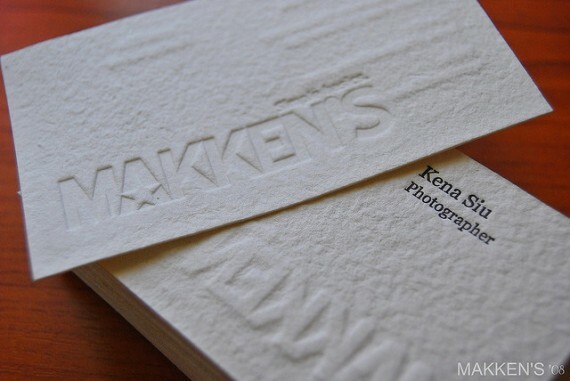 White Business card says for your brand, and creative business cards will help you get a better impression on your potential customers. 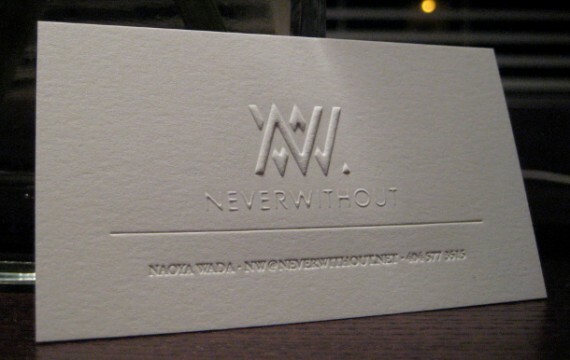 For this post, I’ve rounded up a collection of 20 Minimalist Clean White Business Cards that will inspire you.